Winsystems has released its advanced IP65-rated panel PC delivering high reliability and an extended operating temperature range in a thin, fanless design. The PPC65B series offers a rugged design for extreme environments and industrial IoT applications ranging from -20ºC to +70ºC. Winsystems’ latest industrial PCs accommodate panel and VESA mounting configurations. When mounted properly, the sealed front bezel can be washed down with a pressure hose, making this series ideal for industrial control applications such as food processing and fleet management. 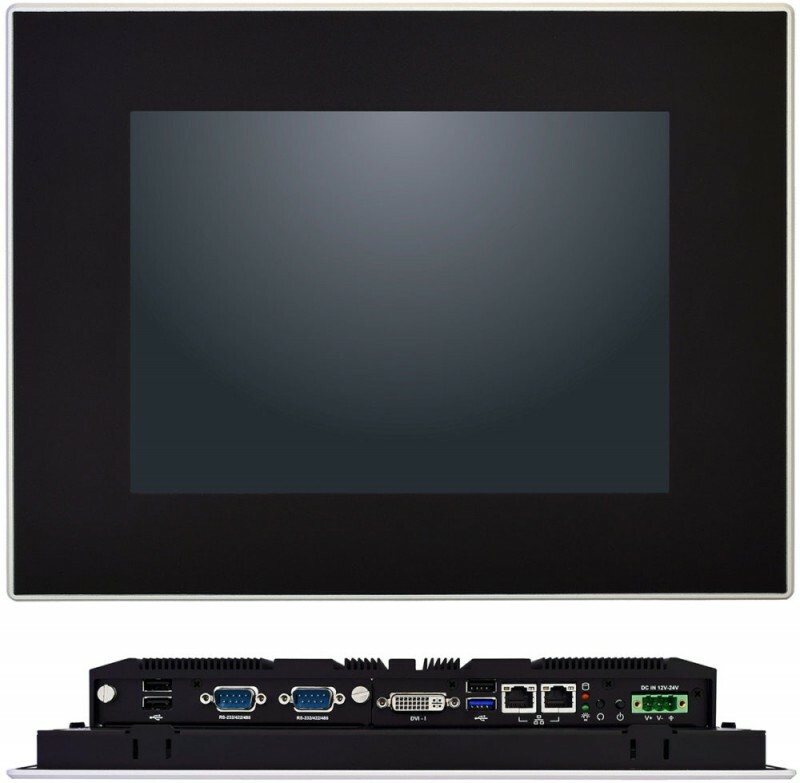 The PPC65B series provides a low-profile solution for Human Machine Interface (HMI) and display applications in harsh environments that might otherwise require extensive packaging to protect the embedded computer. These IP65-rated panel PCs, which support Linux and Windows 10 operating systems, use the 1.9 GHz Quad-Core Intel Atom processor and include up to 8 GB of RAM. They deliver fast graphics at high resolutions—1024 X 768 and 1280 x 1024—accessed via a five-wire resistive touchscreen. 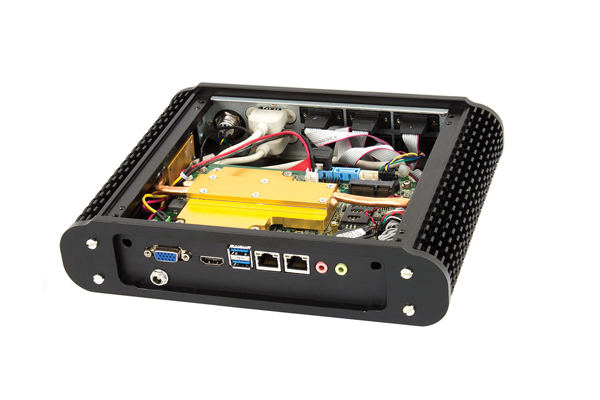 The rugged design also incorporates a SATA controller with 2.5-inch HDD/SSD and wide input power: 12 VDC to 24 VDC. Optimal connectivity and I/O for embedded systems is achieved through 2x GbE Ethernet ports, a 1x USB 2.0 port (accommodating up to 3x with expansion) and 1x USB 3.0 port. A watchdog timer is included. 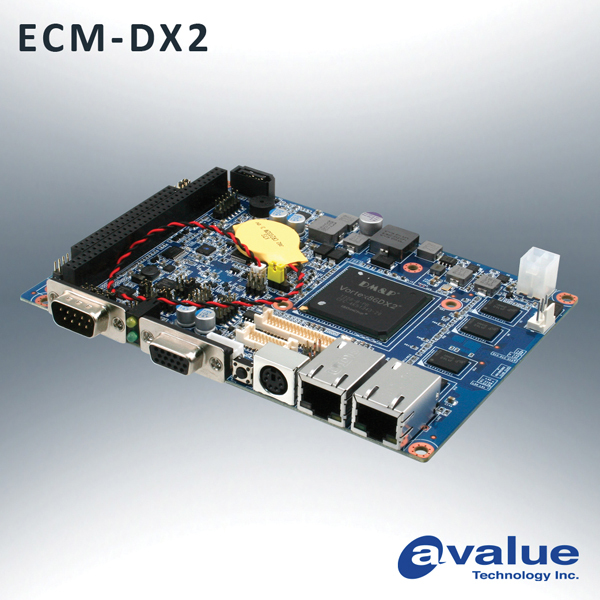 The PPC65B series also includes options for expansion with 2x RS-232/422/485 plus 2x USB (default).